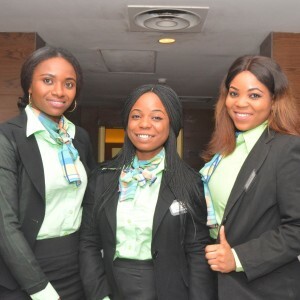 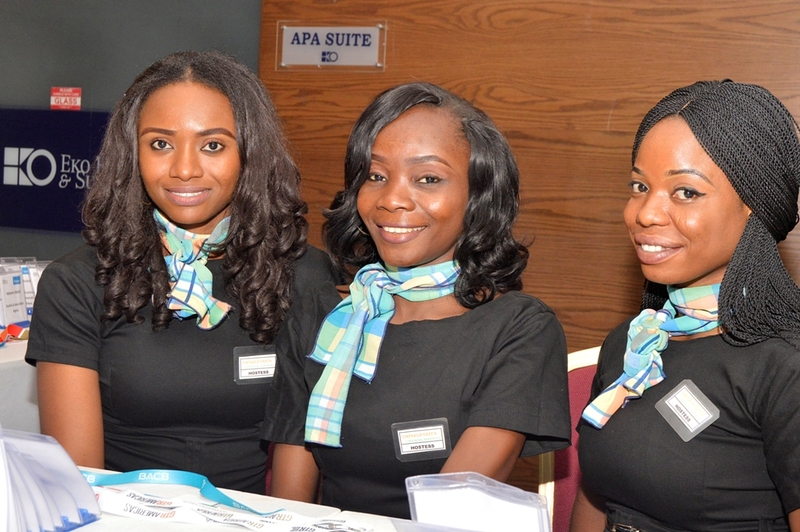 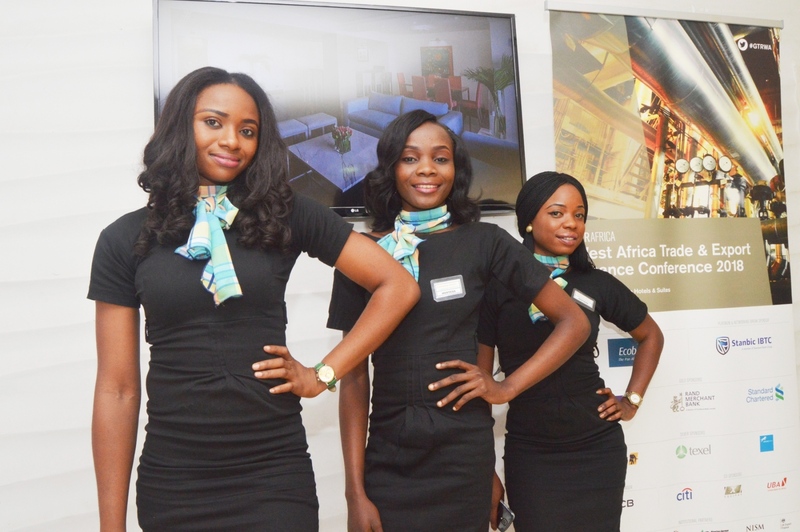 Emerald Green Ushering Services i­­s a Nigerian-based premium event staffing agency, providing professional hostesses to perfectly manage activities for elite events in Nigeria. 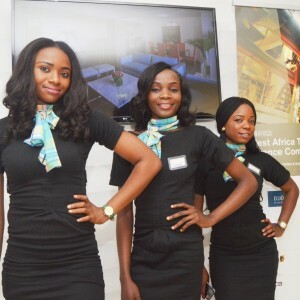 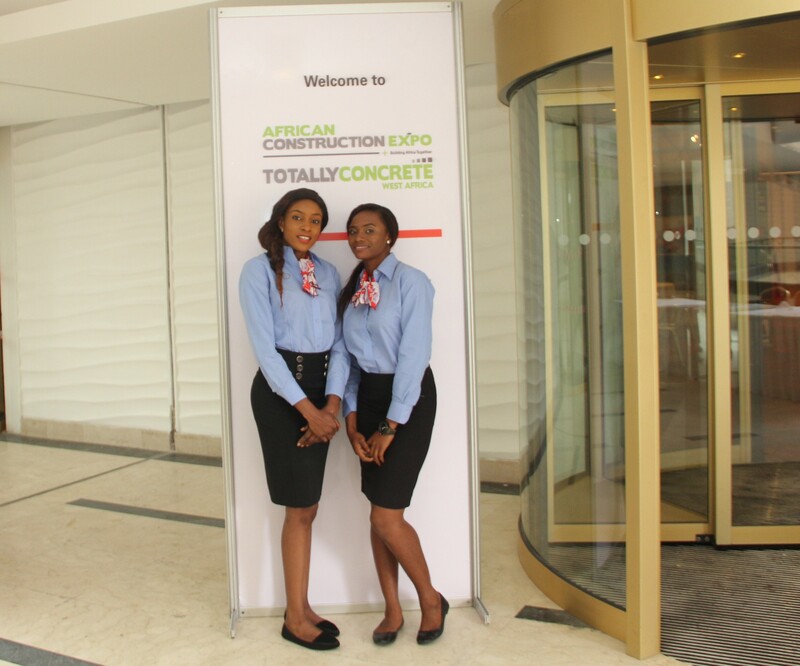 With a deep knowledge and wide experience in the corporate and luxury sectors, we have supplied our hostesses to globally renowned companies who hold their international events in Nigeria to create an amazing experience. 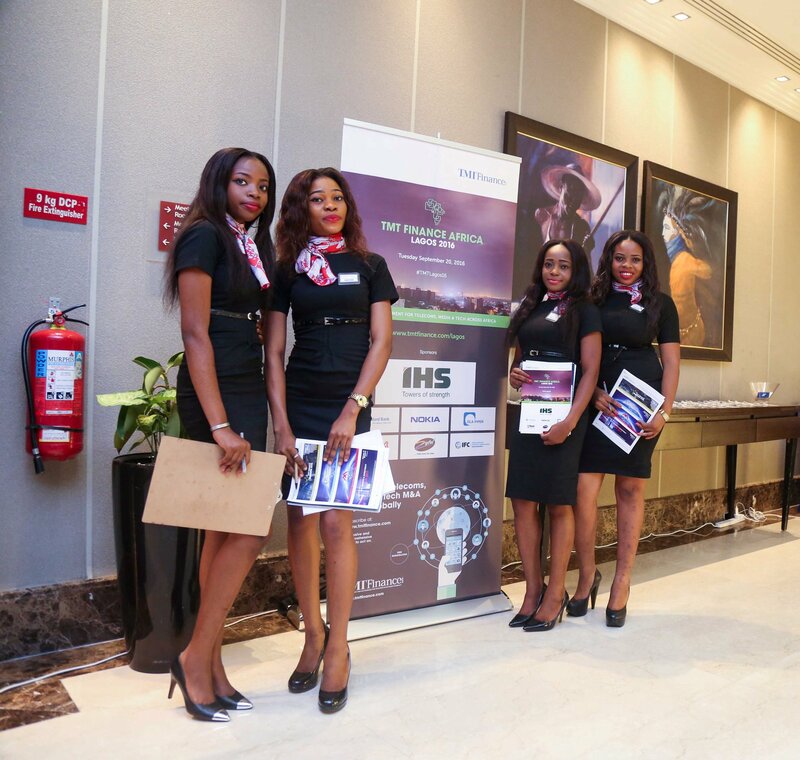 We understand that our clients require event staff who are not just beautiful but have depth to represent their brand in a superior way at their events – carefully handpicked by an agency with a thorough understanding of the corporate and luxury sectors. 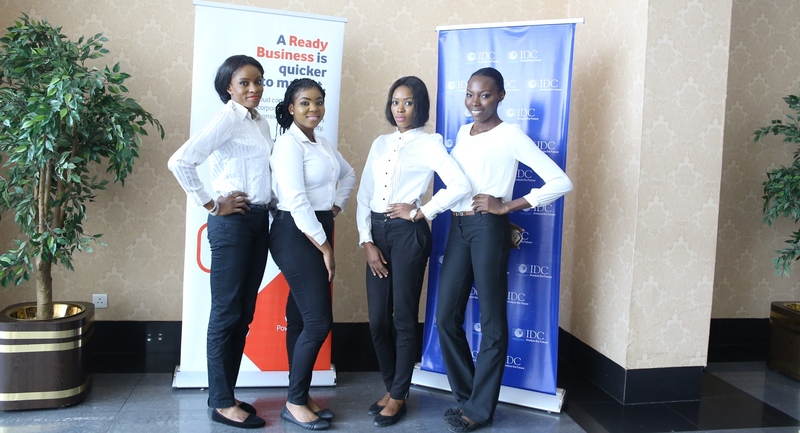 With over one hundred and fifty (150) trained, elegant, skilled and devoted hostesses in our database, we ensure that every event we manage turns out a success. 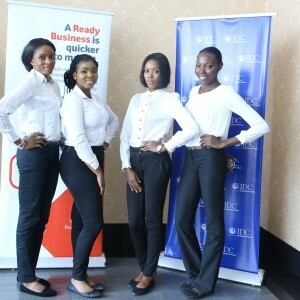 We invest heavily in providing compulsory professional training for all our hostesses and carefully select every hostess, ensuring that their looks, qualifications and personality are such that we are proud to personally know, can always recommend with confidence and perfectly compliment the elite brands with whom we work. 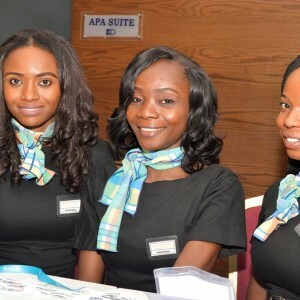 Our hostesses are experts at paying attention to all the little details you don’t have time to think about when your event is in full swing making your guests feel welcomed and ensuring that they are well catered for. 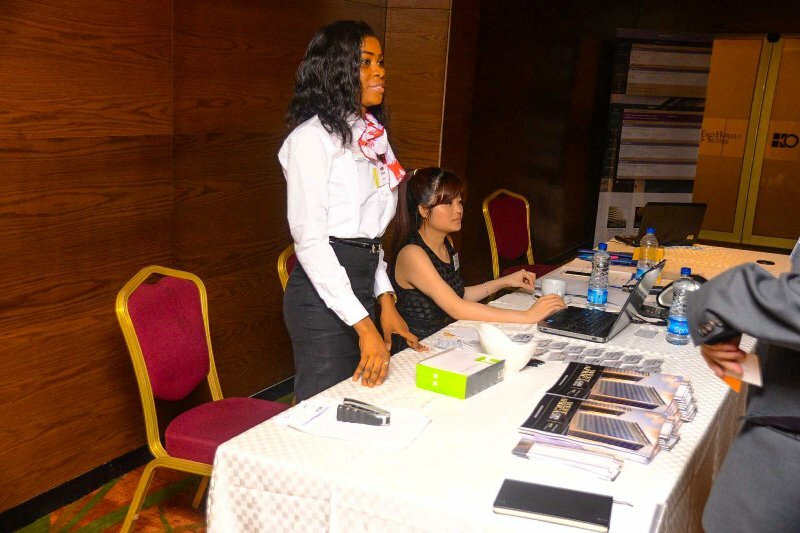 They are also trained in operating your electronic gadgets and devices used in conference registrations. 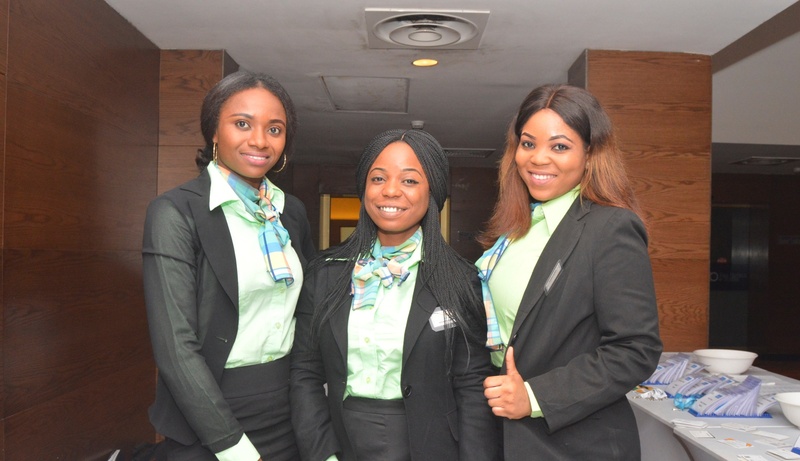 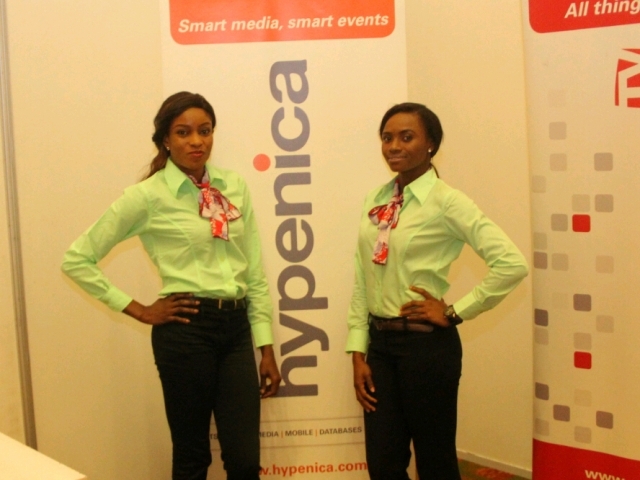 Here in Emerald Green Ushering Services, we share a belief that “perfect event staffing equals successful events”.